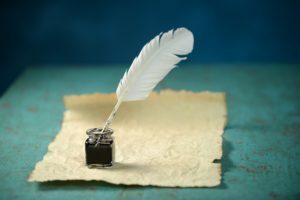 A few months ago I wrote a blog post announcing the release of a new product offering from Fenwick Software named Power BI Gold. Power BI Gold takes all the hard work out of implementing Power BI for reporting from a NAV database. It consists of individual report packs, each relating to a specific module in NAV with its own unique set of standard visuals and datasets. 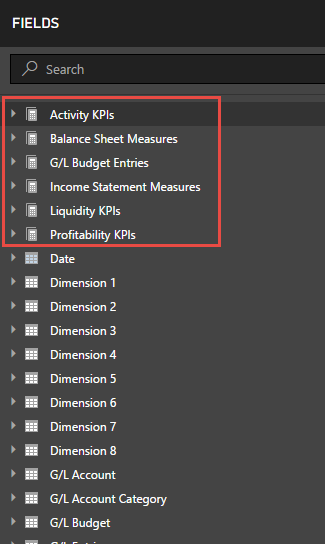 Over my next few blog posts I will go into detail about what is available out of the box with each of these report packs, starting with Power BI Gold for Finance. 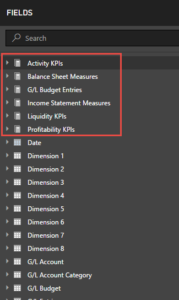 The data in Power BI Gold for Finance is mainly sourced from General Ledger entries in NAV, as well as General Ledger Budget entries to allow for Budget vs. Actuals reporting. NAV Dimensions 1 through to 8 are also available to slice and dice visuals, as well as measures. 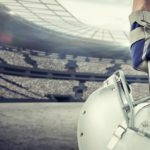 This data is exposed by secure NAV Queries which have been pre-built as a part of the product and are ready to deploy into your NAV Database with minimal effort required. 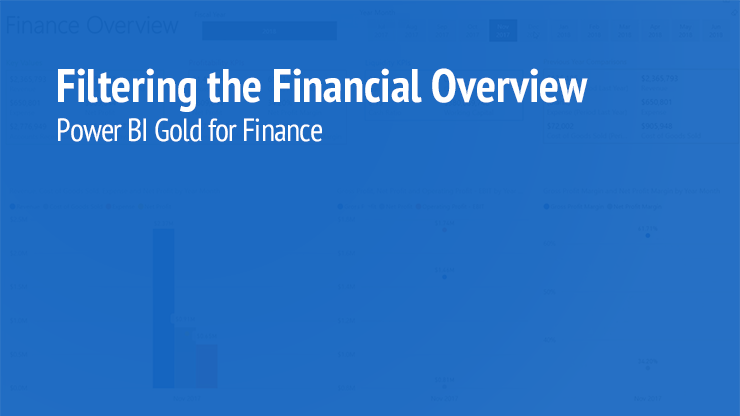 The real power of Power BI Gold for Finance lies in the standard measures provided in the report. A measure in Power BI is a calculation based on data in your report. Measures are calculated on the fly when they are used in Power BI. These calculations are based on the filters (otherwise known as slicers) that you have applied on a page. Out of the box, Power BI Gold comes with Over 100 pre-built key business measures relating to your Balance Sheet, Income Statement, Profitability, Liquidity and Business Activity. The beauty of this is that once Power BI is connected to your NAV database, these measures will automatically calculate and update in the standard visuals, and you can use them in creating your own visuals as well. This can be seen in some of our standard pages in the report pack, such as the “Finance Overview” page and the “Profitability KPI’s” page. 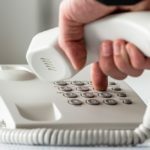 You can see a lot of the measures mentioned above used in this report. Also note the ability to slice these measures by Fiscal Year, or even a Year and Month combination. This can also be achieved by using NAV Dimensions. 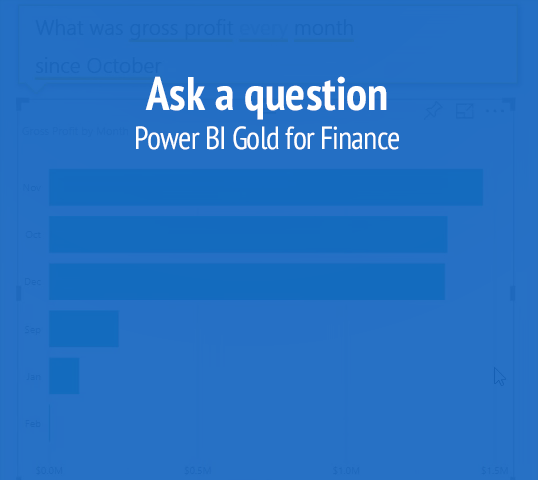 One of the coolest features available to you once you have published the Finance Report (and across all reports in the suite) to Power BI Online, is the ability to ask your data questions. Due to the way we have structured the data behind the scenes in these report packs, this functionality can be used to its full potential. Power BI will automatically generate visuals to display the data you want to see, and do the work for you. 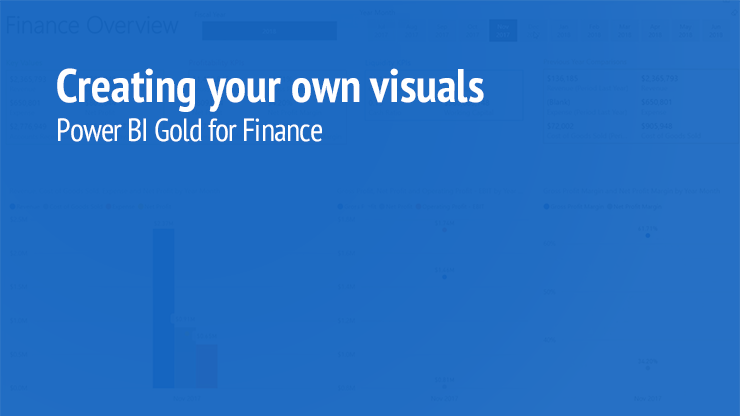 With Power BI Gold for Finance, accessing your financial data from NAV has never been easier…or more exciting! 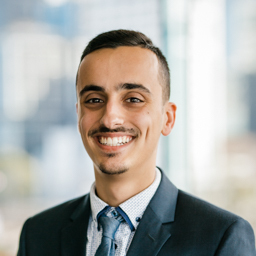 Nathan initially joined Fenwick in February of 2017 for a six month Industry Based Learning (IBL) placement during his Bachelor of IT degree at Swinburne University. He then continued working for us part-time while he completed his degree. Once he graduated Nathan became a full-time Fenwick consultant. 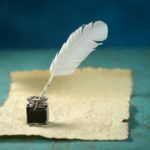 He has a particular interest in how data can be manipulated in a way to best improve business decision making.